The final equality. Our Last Reality Show: Wealthy wolf pack? When we get it by this way – are we happy? The most cold-blooded and ruthless of us get the best pieces of a meat. It is rather a wolf pack law, not the human society’s one! to become a happy millionaire… Let’s try! 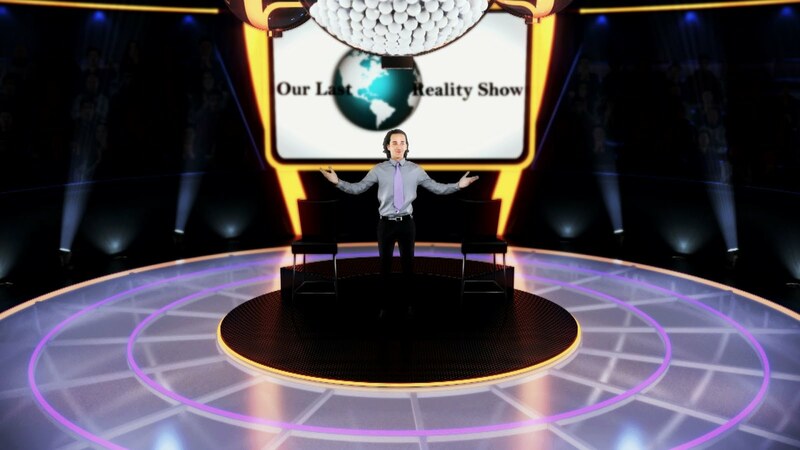 Welcome to New Super TV Game – Our Last Reality Show!